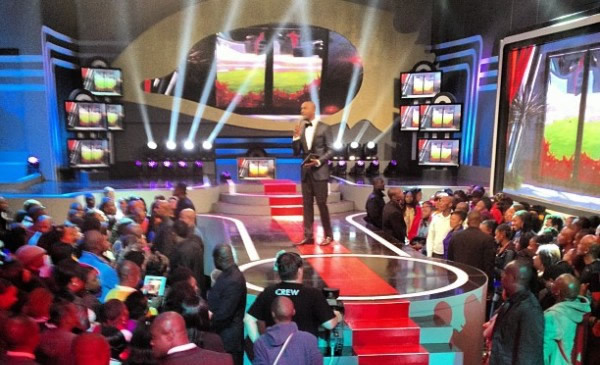 M-Net has announced that while regional Big Brother shows are being produced, including Big Brother Angola and Big Brother Mzansi, the continental version of the show (Big Brother Africa) is currently on hold. Big Brother continues to captivate audiences in each market in which it is produced, and the move to regionalise the show allows producers to re-evaluate the direction of the show. M-Net wish to thank Big Brother Africa fans for their continuous support and assure them that in the future further announcements will be made.